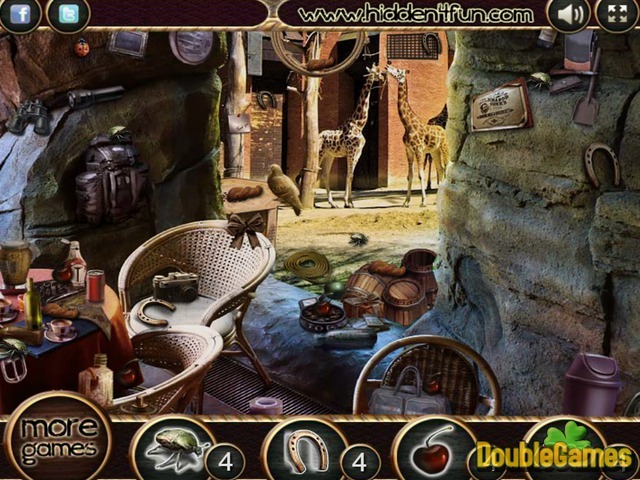 Join us in new hidden object adventure Zookeper Sam. Meet Sam, he is a zookeeper and he adores his job. Every different level of this fun game is a different sight of the Zoo he works at. You are gonna be meeting different animals on each level and Sam will explain you all the responsibilities. Also he will tell you something more about the animals, don't miss your chance to educate yourself. 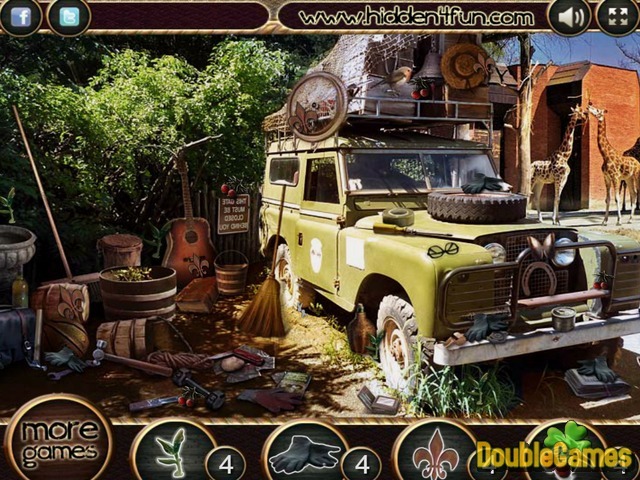 We hope you like playing this free online hidden object game. Good luck! 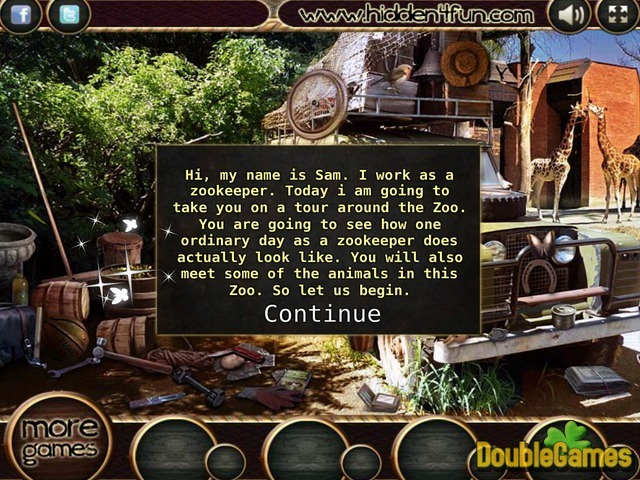 Title - Zookeper Sam Online Game Description - Greet Zookeper Sam, a Time Management game given by . Join us on a new adventure where you can learn a lot about animals at the Zoo.